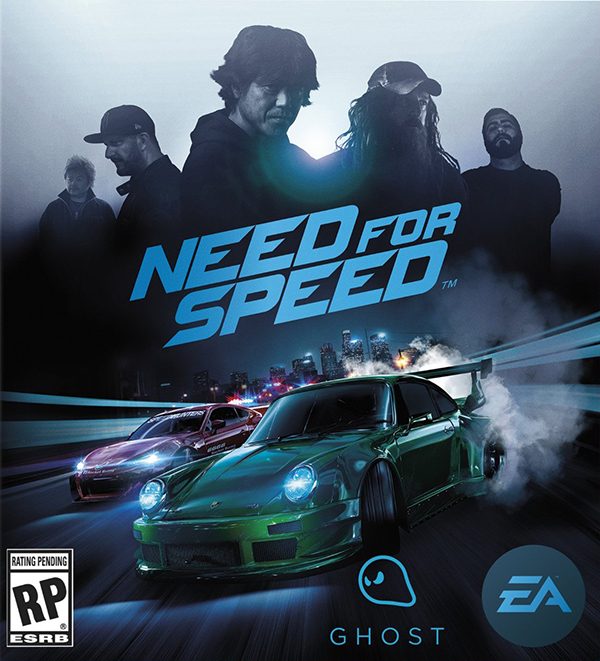 PC gamers who have been waiting patiently for Electronic Arts to launch the reboot of the Need For Speed series will get their wish on March 15, the newly-announced official release date. The rebooted arcade racing game launched for the Xbox One and PlayStation 4 consoles in the fall of 2015. The PC version will include features such as an unlocked frame rate and support for 4K displays. It will also contain all of the improvements that have been released for the console versions, including its Icons and Legends updates. It will also add Manual Transmission support, which will be offered to the console ports via a free update. Members of the recently-launched EA Origin Access subscription program will be able to play a free trial of the Need For Speed PC reboot on March 10.